Have you been thinking of buying instead of renting? Wondering if you are eligible and if you can cover your monthly costs? 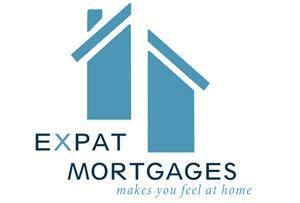 On April the 25th, Expat Mortgages is available at the Expat Centre Leiden for a Mortgage Walk-In Consultancy. Everyone with mortgage-related questions is free to pop in between the hours of 09.00 and 12.00 or register for an appointment to make sure there is enough time for your questions to be answered. Come and talk to Stephania Ammerlaan, Certified Mortgage Consultant@ExpatMortgages. She will answer all your questions at Expat Centre Leiden. The address is Stationsweg 26, 2312 AV Leiden. Please book a time slot below to make sure The Mortgage Advisor will be available to talk with you.